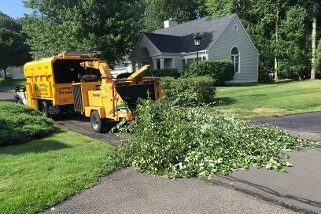 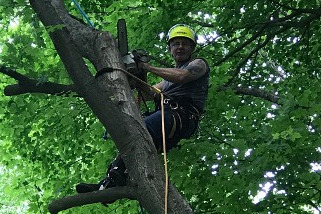 Connecticut Tree Service of Naugatuck proudly provides tree trimming, pruning, and tree removal services for over 30 years in the Naugatuck CT area and surrounding towns. 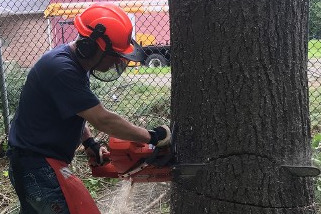 We offer free estimates, senior and military personnel discounts, 24-hour emergency services, prompt and professional services. 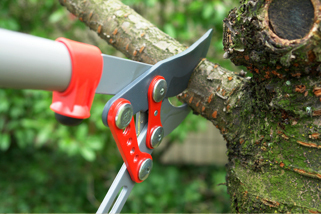 We work with residential, commercial, and municipal clients and we ensure that your trees and shrubbery always looks their best. 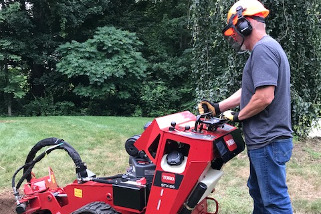 Take a Moment to Watch our New Video to Learn More About our Services! 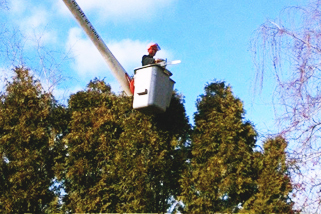 You can trust us to take great care of your trees and keep your property safe.